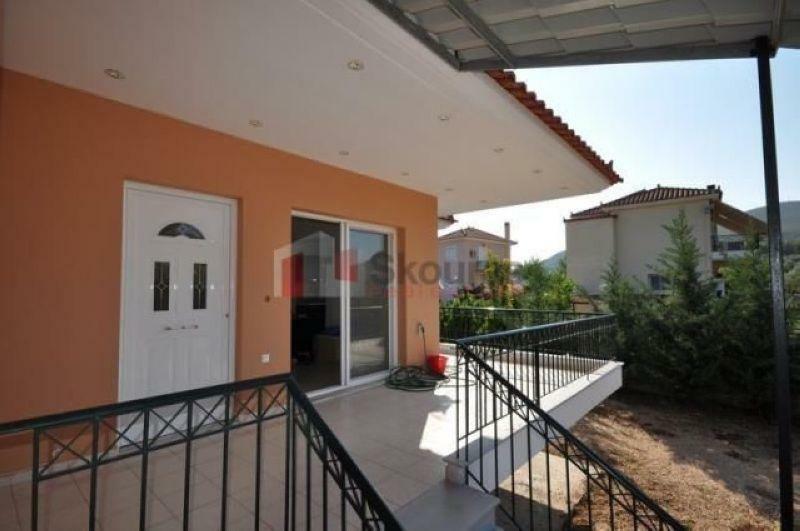 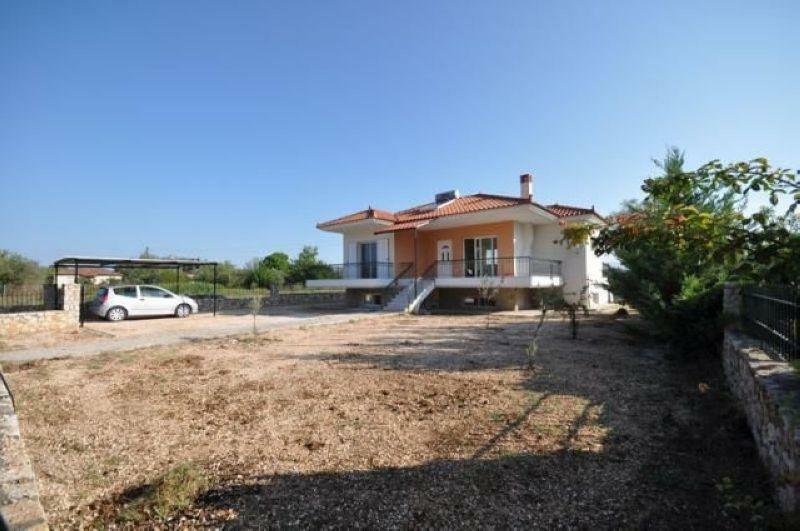 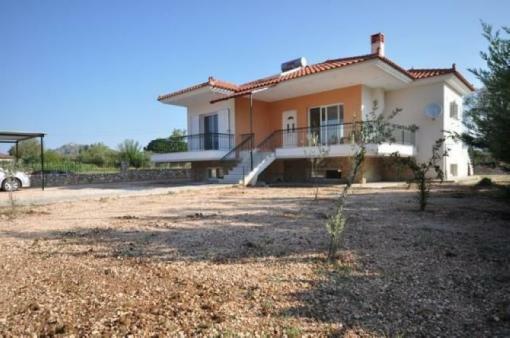 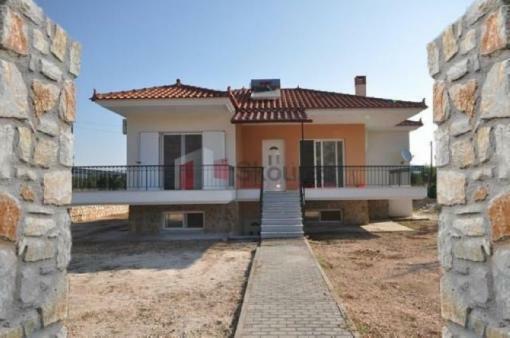 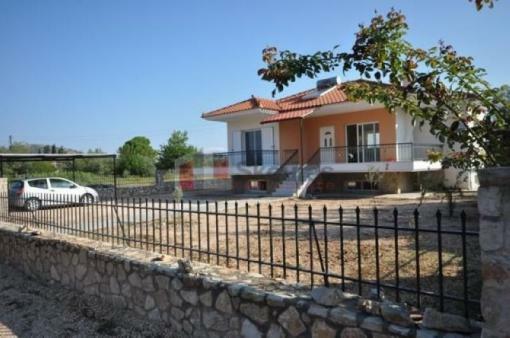 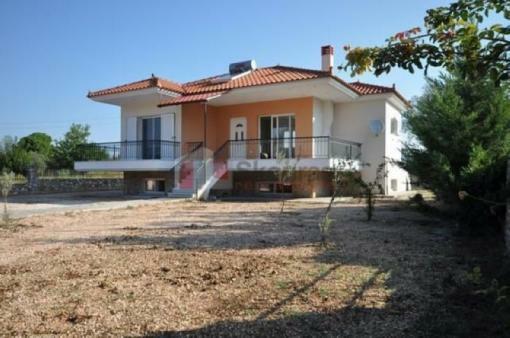 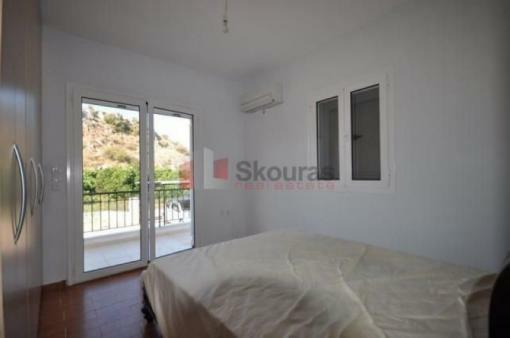 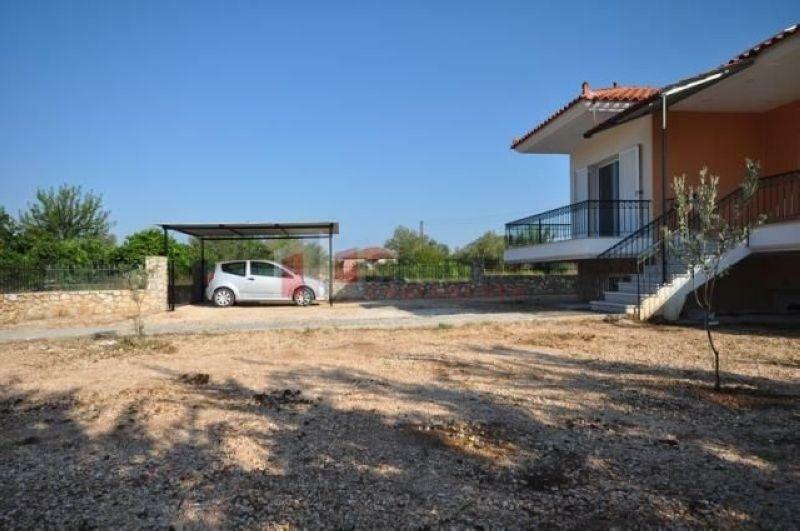 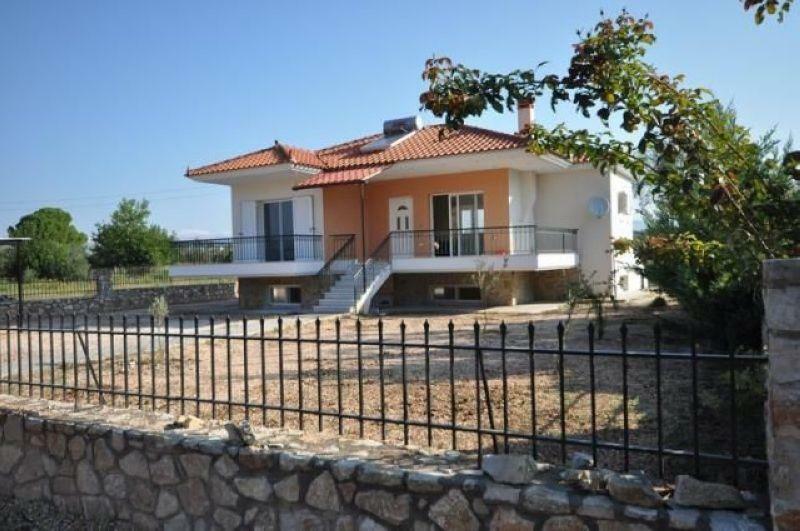 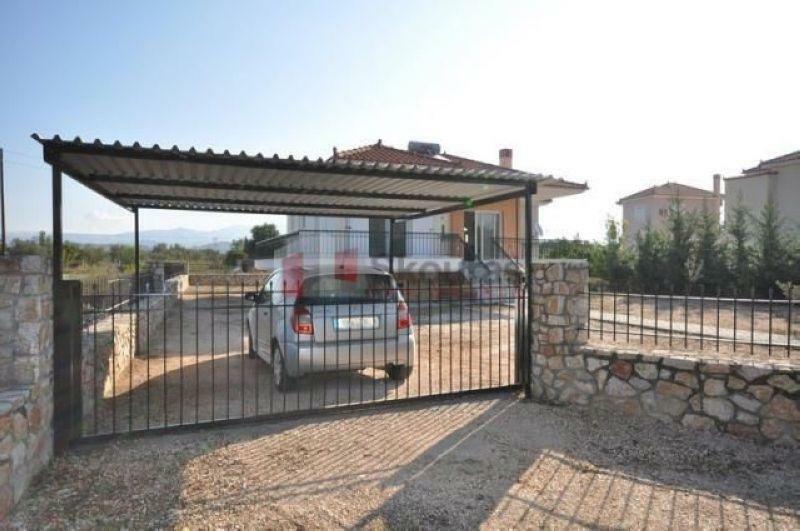 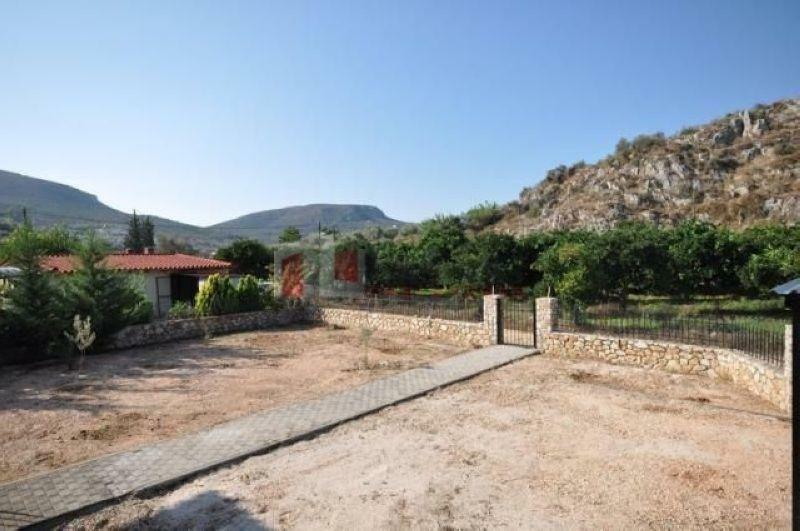 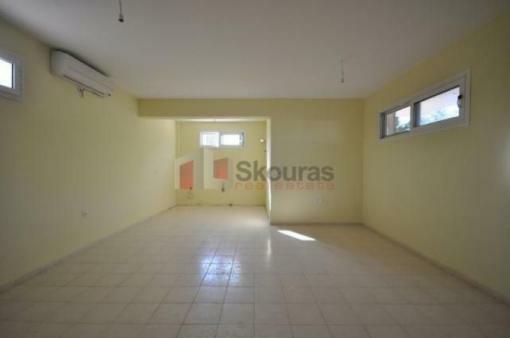 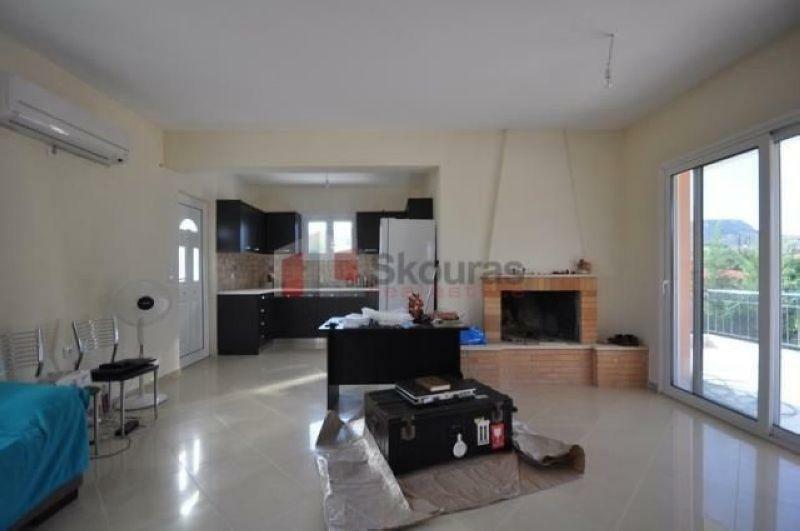 For sale independent, detached house 140sqm two levels (70 + 70 sqm) 650 sqm own land. 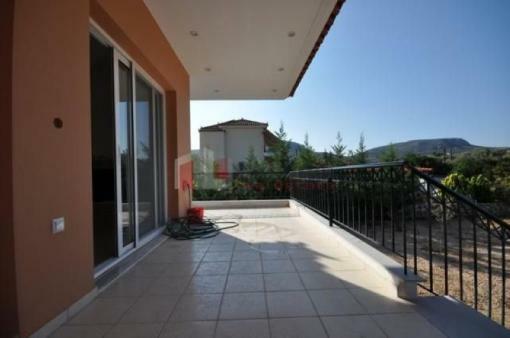 The ground floor consists of a bright, airy open plan living area with kitchen, two bedrooms, a bathroom and balconies. 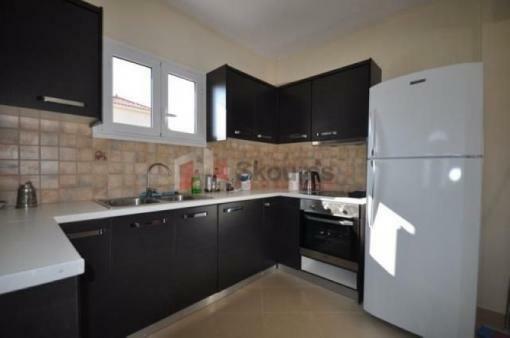 The basement consists of a combined living room with kitchen, a bedroom, a bathroom and a room - storage for the boiler room. Characteristic of the house is that it is located just 2.5 km from the center of the city of Nafplion, has full autonomy and is located in a quiet neighborhood.